Can it cause kidney damage? Can you overdose your dog on Metacam? 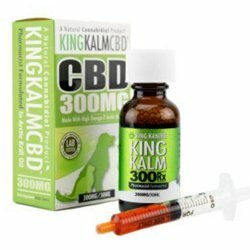 What are the best CBD products? If your dog is struggling with the pain you may take a trip to your local vets. While you’re there they are likely to offer you a drug called Metacam, which is known to help with inflammation and pain. Even though it is used by most veterinaries, there can be a lot of side effects for your dog after it takes Metacam. If you haven’t heard of Metacam then you might have heard of meloxicam or NSAID, as it is also known as this. The drug doesn’t contain steroids and is an anti-inflammatory. This type of drug is specifically used to help calm down inflammation, and it isn’t only used on canines; it can, in fact, be used on humans too. Humans can be prescribed this drug for the same reasons, which are pain and inflammation. Even though vets prescribe this to dogs it doesn’t necessarily mean that it is the safest option for your dog, and because they don’t contain steroids they can easily have a whole range of side effects. However, this is probably one of the safest options, especially when you compare it to different types of opioids and steroid painkillers. There are several reasons why opioid painkillers aren’t that great, for instance, they can be a very addictive substance. This means that they shouldn’t be used for a long-term purpose. There are also quite a few side effects with them, which can include: vomiting, nausea, drowsiness/delusion, behavioral changes, diarrhea, and anxiety. You may think that steroid medication might be a healthier alternative, however, these can give your canine nasty side effects as well, for instance: increased thirst, panting, loss of energy, development or worsening of infections, and many more. Plus, it is also not recommended that these should be used for long periods of time. This means that if you compare the Metacam drug to the opioid and steroid painkillers they can seem a lot safer, however, it can also cause side effects. There is a whole range of side effects that can affect your canine companion after they have taken the substance. There are some side effects that are normally more common, like upset stomachs, diarrhea, and nausea. Although these might just seem like the regular side effects it can actually cause much worse ones, like stomach ulcers, stomach pain and it can even cause stomach bleeding. If you’re concerned that your dog might have one of these symptoms then there will most likely be blood in either your dogs sick or feces. Obviously, not all dogs will react in the same way, and some dogs may not even have any of the side effects, which I have mentioned above. However, some dogs could have dangerous reactions to the substance, but it will all rely on how they individually react. 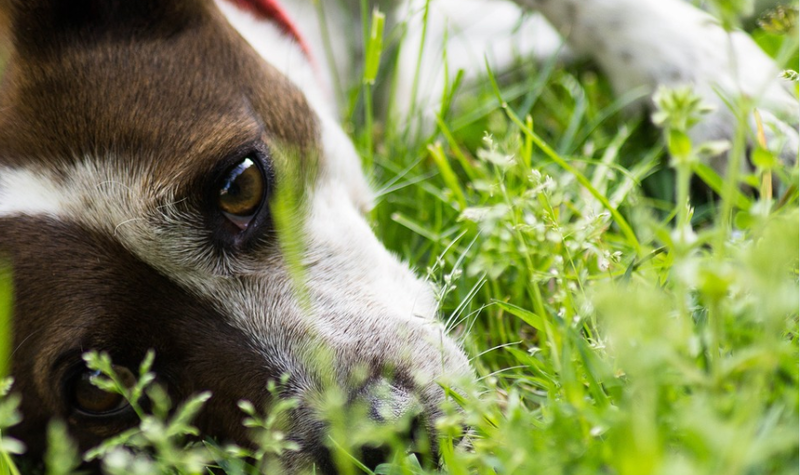 Even though this medication might be one of the safer options, it can still dramatically damage your dog, in fact, it can even damage its kidneys. This is all because this type of drug manages to block certain chemicals, like prostaglandins. Prostaglandins play a major role for the kidneys, as they help dilate the blood vessels, which lead to them. This means that if these chemicals care blocked by the NSAIDs then it could prevent a lot of blood getting to the renal area, which can lead to damage to the kidneys on a whole variety of levels. Not only this but as your dog gets older it could still cause kidney problems then. The simple answer is yes you can, and in fact, an overdose of Metacam can put your dog’s life in extreme danger. You have to remember that this specific drug was first designed only for human use. If your vet does give you Metacam for your dog then you should follow the exact instructions for the dosage, which will be found on the packaging. It is especially important that you take your dog straight to the vet if you notice any of the symptoms that have been listed above. 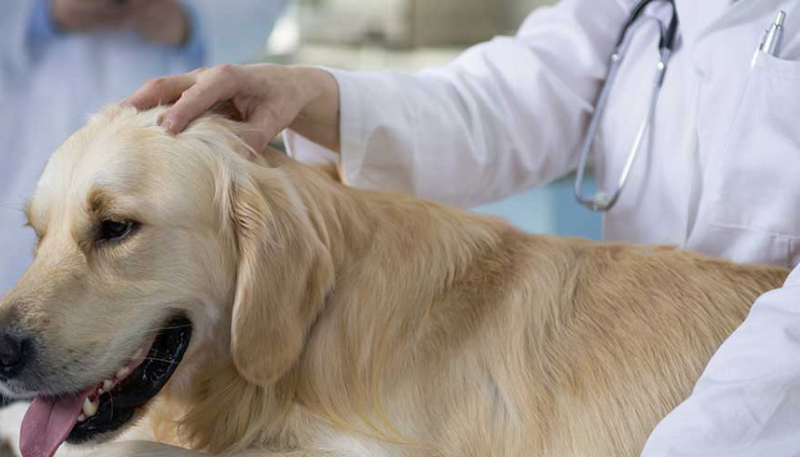 It’s only natural that you may be concerned about giving Metacam to your dog, as there are a lot of side effects that could indeed risk your canine’s life. However, there is something else that you could try, like natural pain reliefs and natural anti-inflammatories. This is extremely popular; there are many different types of conditions that it is able to treat as well. However, it is mainly used for joint problems, for instance, dysplasia’s, arthritis, and joint pain or inflammation. Not only this but it has been reported that there are other benefits from taking glucosamine, as it can also assist with your digestive system issues. It helps your joints in many ways, but the main reason it helps them is by producing more cartilage and synovial fluid, and this is able to protect the joints. Although it is known to help with a lot of joint conditions, it isn’t exactly clear how effective it is with pain relief. In previous studies, they have concluded that glucosamine could have some type of placebo effect. However, it does indeed work for some people and their pets, so it’s always worth a try. Fish oil is very well known throughout the health industry, in fact, just a couple of years ago it became extremely popular. Fish oil is able to help with a whole variety of problems, like inflammation and pain. Again a lot of research and studies have looked at how fish oil is beneficial, but a lot of these studies have come to the conclusion that it isn’t as efficient as people think. Not only this, but some studies have found that fish oil that is of a low quality can carry some harmful toxins. This means that it could actually cause damage to your dog rather than help it. This is a type of anti-inflammatory plant that is mainly grown and is originally from South and Central America. The plant contains a compound called saponins, and this is in the roots of the plant. It is the saponins that are used to create a substance that is actually known to be as effective as some steroid medications, and previous studies into this plant have concluded that the compounds can actually reduce inflammation. However, there can be some negative effects with yucca, as some pets may find that it can irritate their stomach. Plus, it has also been proven that it is not so good as a long-term treatment for anti-inflammatory, and actually works better with minor symptoms. 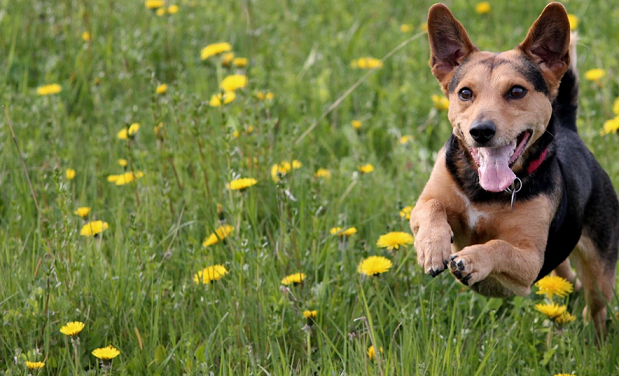 Arnica is also used by humans, and can even be used on your pet. It is a type of plant that tends to grow in North America and Europe. The plants grow specific flowers that are then extracted to make arnica. It is known to be helpful when treating inflammation, because of the compounds within the plant. Arnica is available in different forms, like gels, capsules or oils, and tends to be used by people that suffer from arthritis, as it can easily solve the inflammation around their affected joints. Even though it may seem like the ideal solution there can be some negative effects, because if you take too much of arnica then it can become toxic. This is because it actually contains a toxin that is called helenalin. 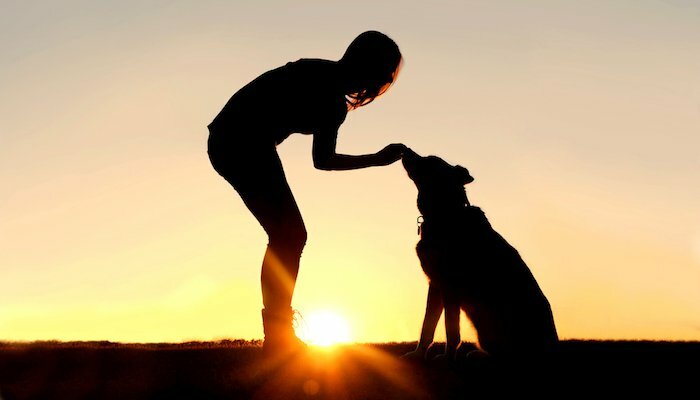 But it is still able to help your canine companion, just make sure you don’t give them too much. 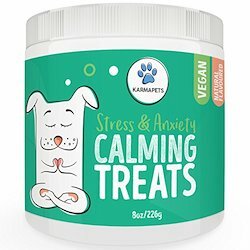 Hundreds of people use CBD, whether it’s for themselves or for their pets. It is a very well known drug and is probably one of the most effective natural substances that will help solve any inflammation issues; it does this by activating the endocannabinoid system in your dog. Once CBD has been used it is then able to help with many things, for instance: dysplasias, arthritis, gastritis, inflammatory bowel disease, colitis, as well as other conditions that are caused by inflammation. Not only this, but it also provides a range of other health benefits, as some studies have previously suggested that it can help stop diabetes from forming, it can also assist with weight loss, and one of the many important factors is that it can stop the growth of tumors. As I have said above CBD has been used by many people, including Rubin Smith. 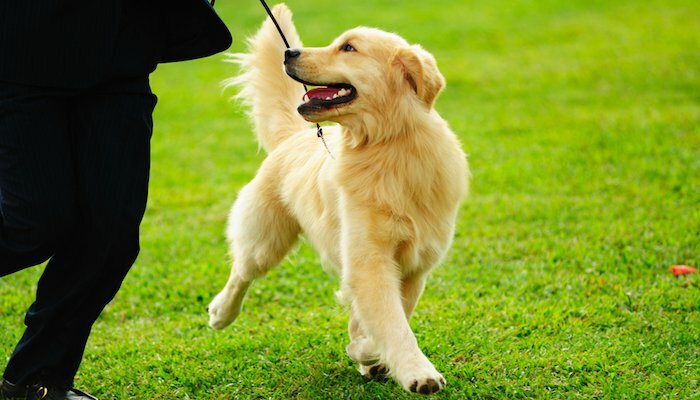 He used CBD on his pet Golden Retriever called Grace. He started using it on her a couple of years ago when she was diagnosed with cancer and hip dysplasia. She was in a lot of pain, and also had very bad inflammation. He said that his vet prescribed Metacam at first, but Grace was extremely sensitive to it, and actually had many of the side effects that were listed above. Therefore he turned to CBD and never looked back, as it instantly stopped all of the pain and inflammation Grace was suffering from. 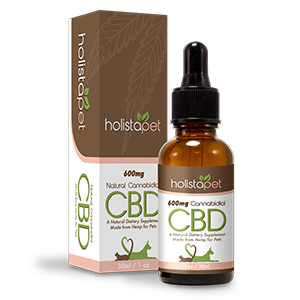 One of the best products to give your canine companion is called HolistaPet CBD Tincture. This is a very well known brand and has proven to be very effective.